Thank you for receiving our Healing the Sick eBook + Video! We pray this supernatural resource really blesses your Jesus walk! If you enjoy this Healing the Sick section of our Love Says Go training series you can get the Full Version below. 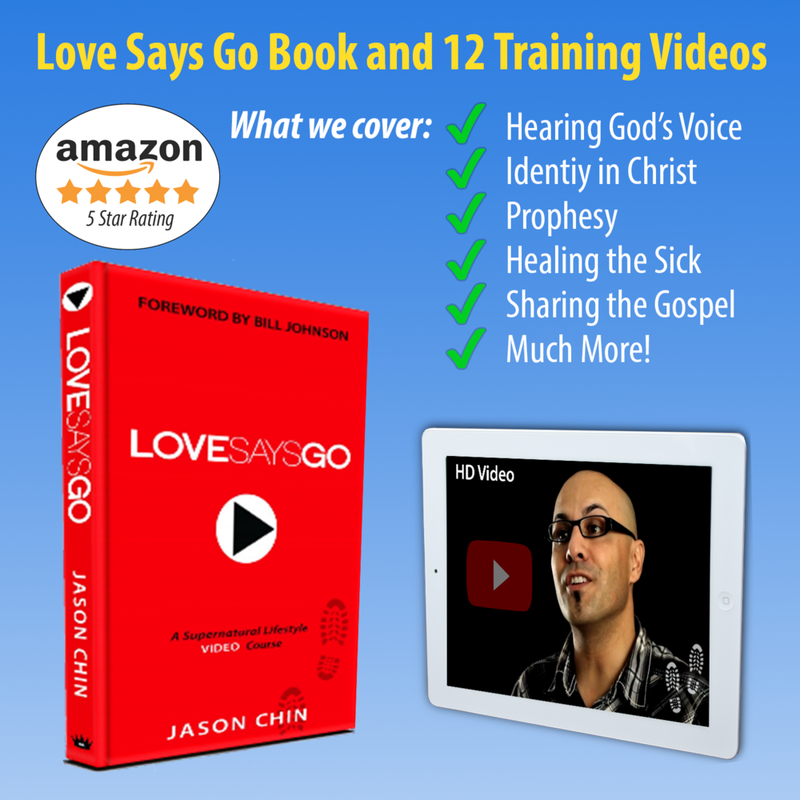 The Full Version Includes: Love Says Go supernatural training book + 12 videos for only $10!